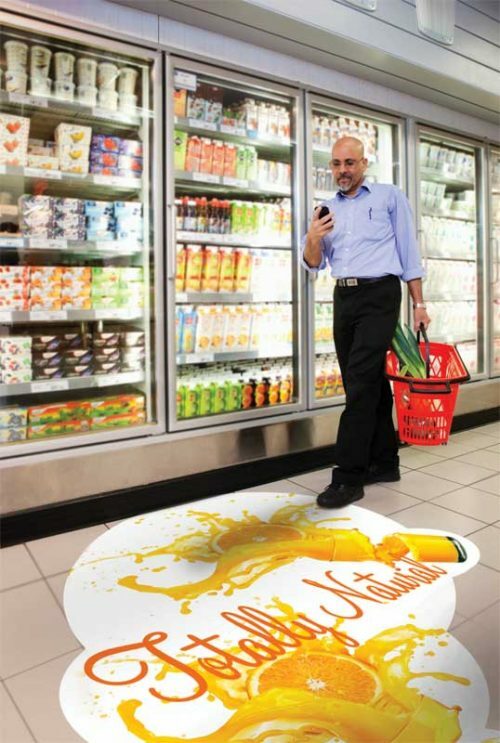 Floor graphics can be used for stunning interior decor in hotels and restaurants, temporary displays for events, or as incredibly effective advertising methods in exhibition venues and retail spaces. 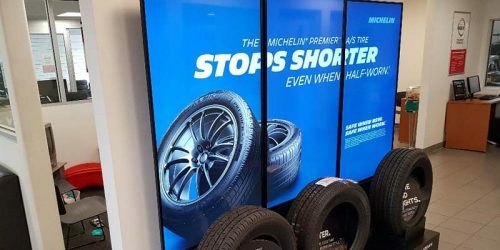 Groupe Touchette, one of the largest Canadian-owned distributors of automobile tires, has installed iGotcha Media point-of-purchase (POP) digital signage stands at nine Nissan/Infiniti dealerships across Canada to promote sales. 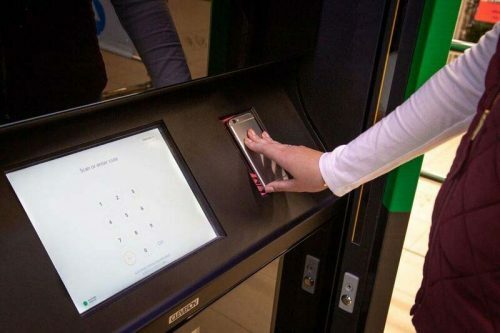 Retailer Canadian Tire has unveiled new e-commerce technology designed to streamline in-store pick-ups for online shopping. 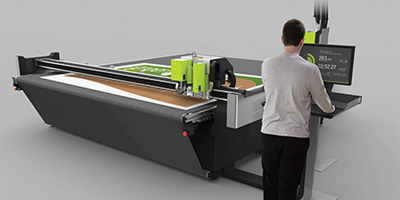 It is no surprise many print service providers (PSPs) have been joining the wide-format graphics industry in recent years. Global sales of ink and media have experienced a compound annual growth rate (CAGR) of two per cent, reaching $3 billion and $29 billion, respectively. 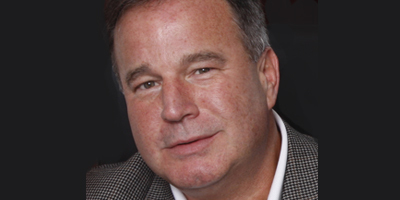 MagX America, which manufactures flexible, magnetically receptive sheeting for the wide-format printing of changeable point-of-purchase (POP) displays, exhibits, wall graphics and signs, has promoted John C. Kanis to president and CEO. 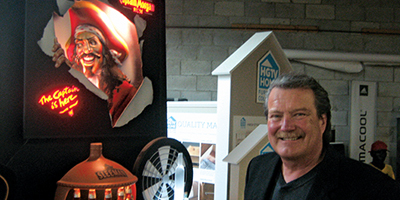 When Mike Douglas (pictured) started DNS Industries in Vaughan, Ont., on a shoestring in 2001, he was able to serve a previously established base of retail and food service clients with custom manufactured point-of-purchase (POP) displays, floor stands, counter displays and other components for their environments.